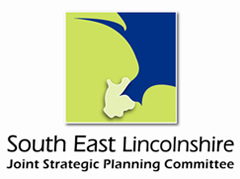 The South East Lincolnshire Joint Strategic Planning Committee met at 10.00 on Friday 29th June 2018 at South Holland District Council’s offices. The principal item on the agenda was to approve the ‘Proposed Main Modifications’ to the emerging Local Plan for public consultation. The agenda pack for this meeting can be seen by clicking here.